Dr Mary Adams is a Private General Practitioner with her private practice being based in the heart of the Ribble Valley in Whalley, Lancashire. She originates from Tipperary in the South of Ireland and attended University College Cork, National University of Ireland where she qualified as a medical practitioner. She is married with one son. Her traditional Irish family values sees her practice as being one that gets to know her patients and cares for them long term, the family being at the forefront of her mission statement. 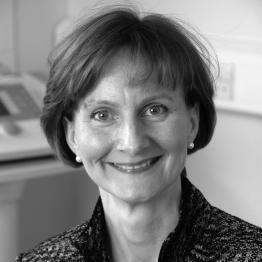 Having qualified in 1988, Dr Adams worked for the NHS and has held positions in Australia where she worked as a registrar in Respiratory Medicine, Cardiology and Neurology, and has most recently been practicing as a private GP in the North West since 1998. Dr. Adams’ special interests include family health management, health checks, women’s health, travel medicine and occupational medicine.